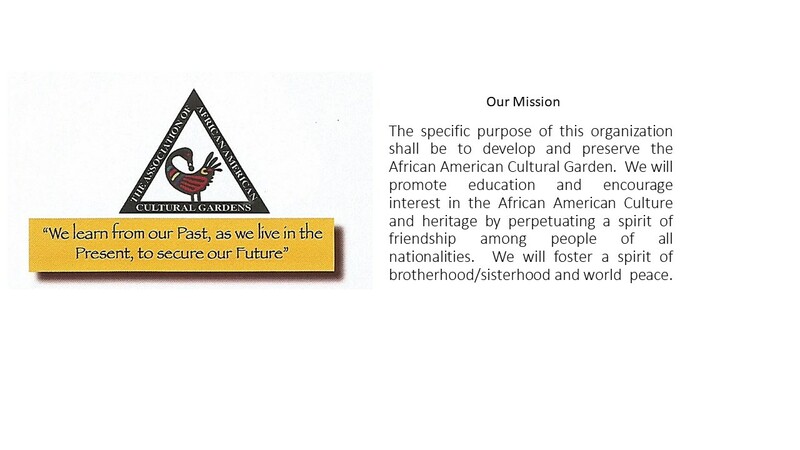 Join us to celebrate Black History Month and raise funds for the Association of African American Cultural Gardens. The Garden sits along the beautiful MLK Blvd in Cleveland. We will have classes, social dancing and performances of Afro Cuban dance and Semba. Semba is a high spirited African partner dance that inspired the creation of Kizomba. Join in the dancing or enjoy watching. No partner needed. Beginners welcome.